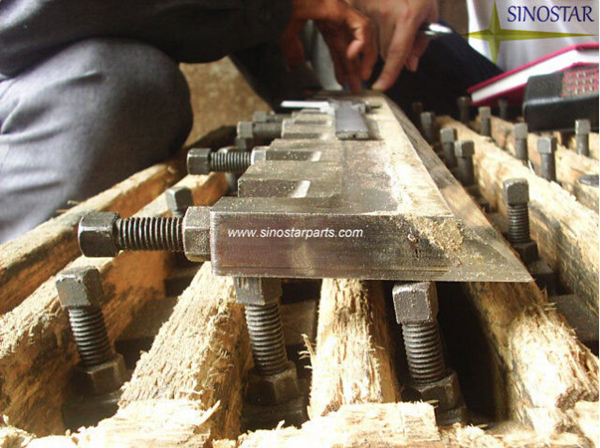 Vneer knife is used in slicing, peeling and cutting of veneer,plywood etc. Notifications: Special sizes are availabe on demands. We produce veneer knives in different lengths up to 6 m, out of high-quality tool steel in solid and compound (inlaid) version. 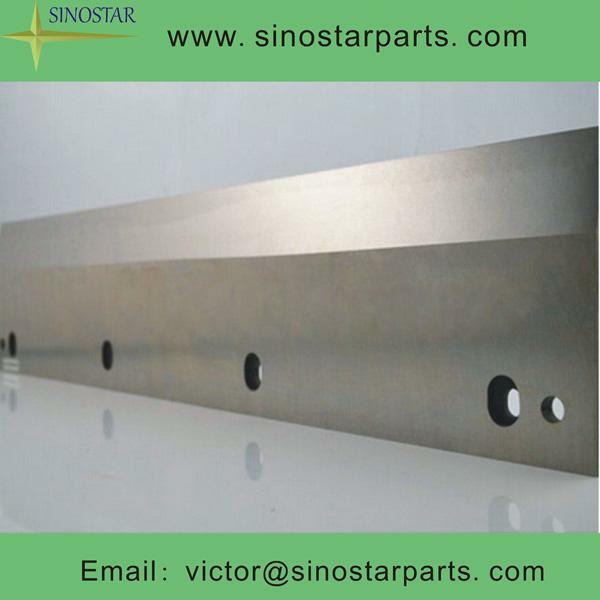 Knives and pressure bars for veneer cutting we can offer in rustles quality (high Cr) as well. Knives can be produced in different hardnesses and reliable tolerances. 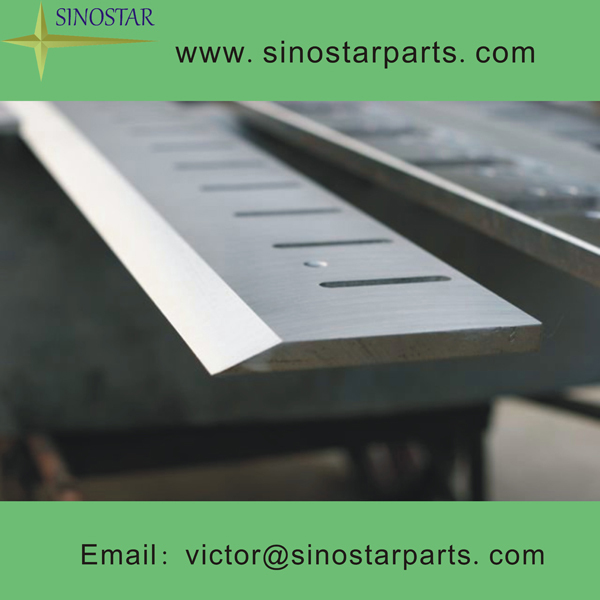 They have high wear-resistance, excellent cutting ability and long life time. Schneider senator and other blank knives etc. our circular knives including top slitter, bottom slitter, flat slitter, dish slitter, folding blades etc. 4. 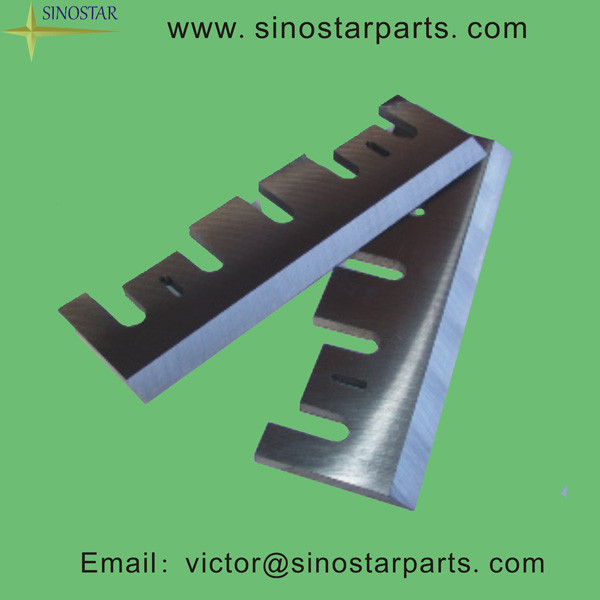 Others: ice resurfacing knives, die cutting knives, blades for bending machine, mould cutting knives.